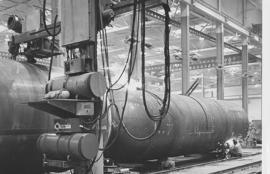 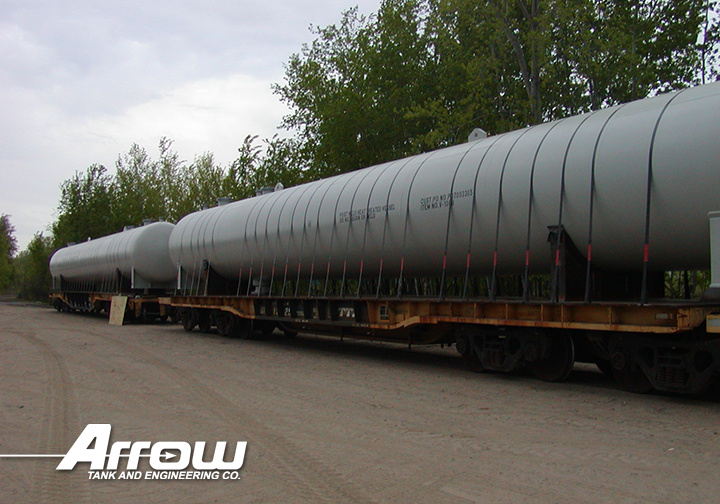 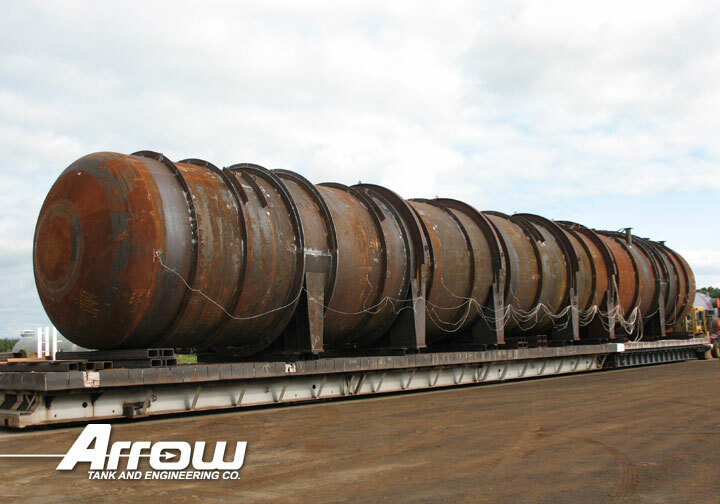 Arrow Tank and Engineering Co began fabricating LPG and NH3 storage vessels in the 1960. 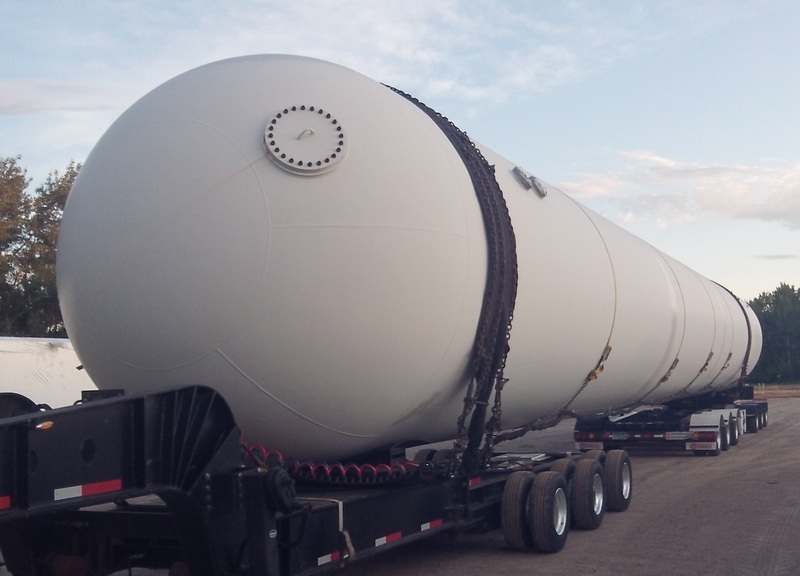 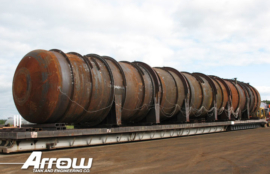 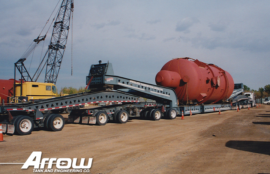 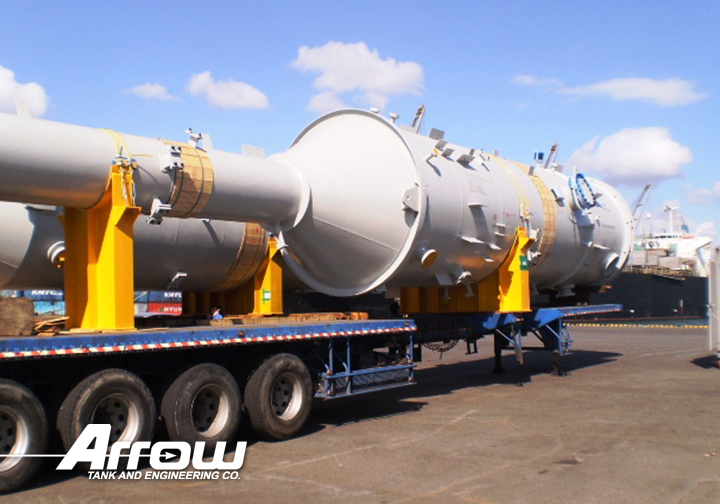 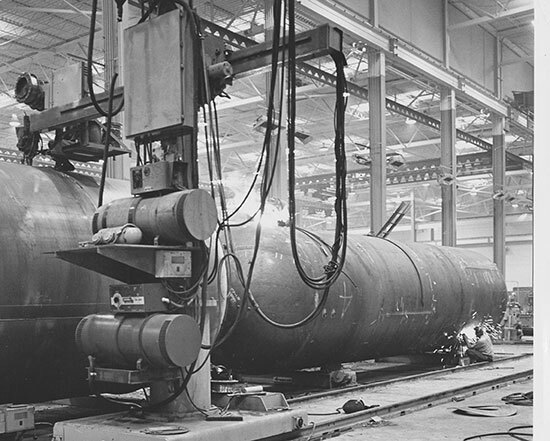 Through many decades of evolution, our Custom Fabrication Division has grown to become a leader in producing large volume heavy wall high pressure vessels. 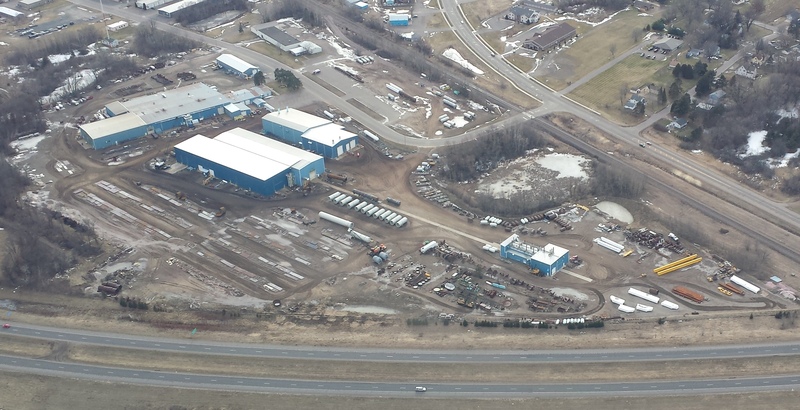 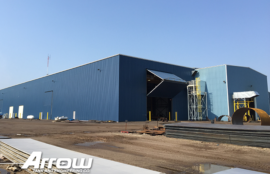 Likewise, the Haskins Family is continuously investing in new equipment and expanding the plant in our quest to better serve our customers with the highest quality standards and commitment to on time delivery. 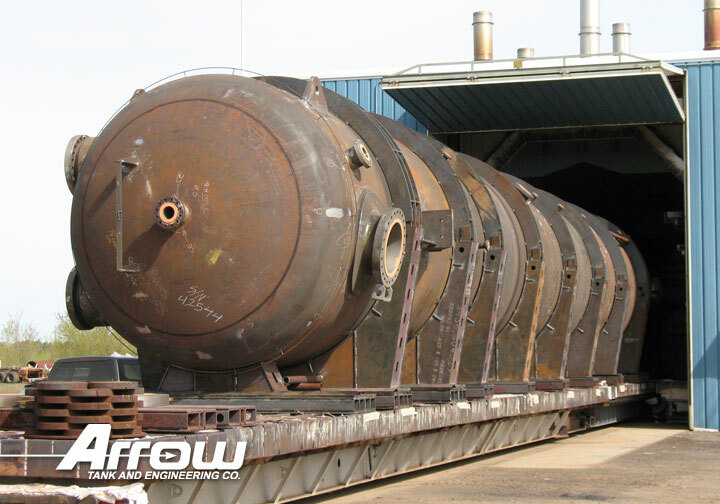 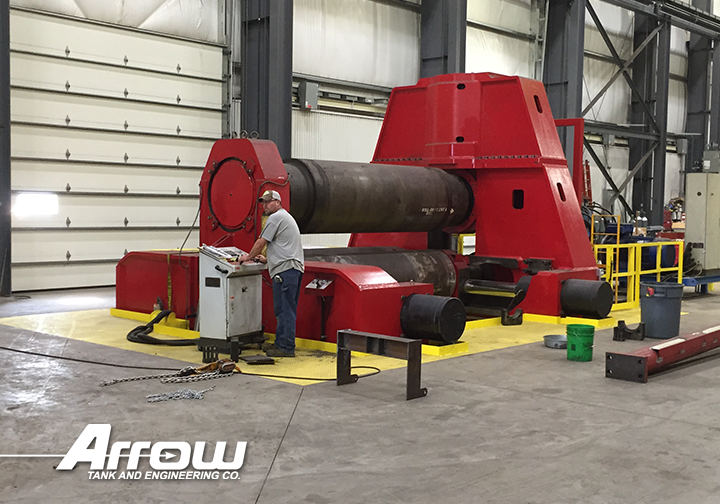 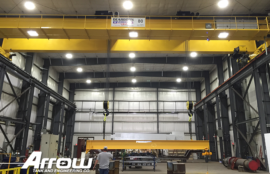 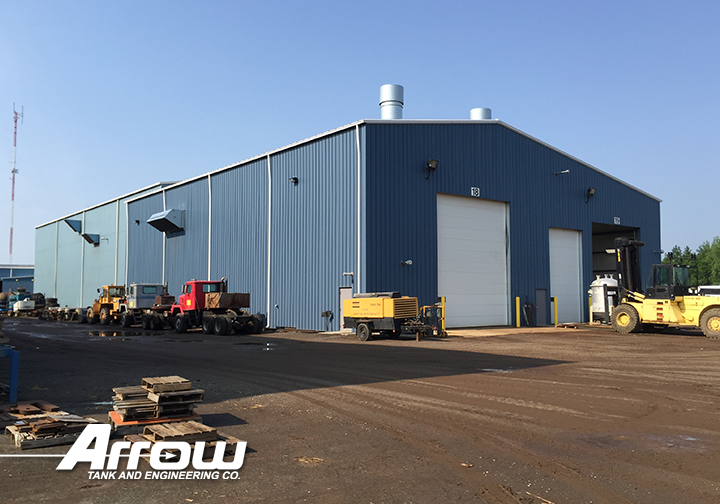 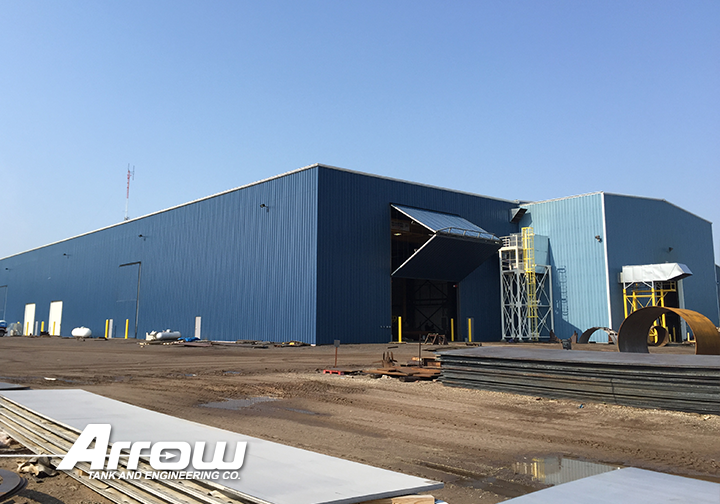 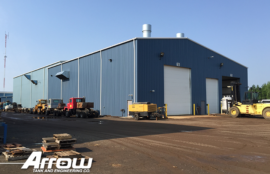 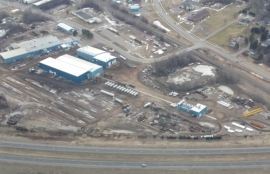 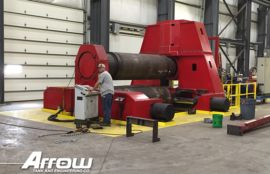 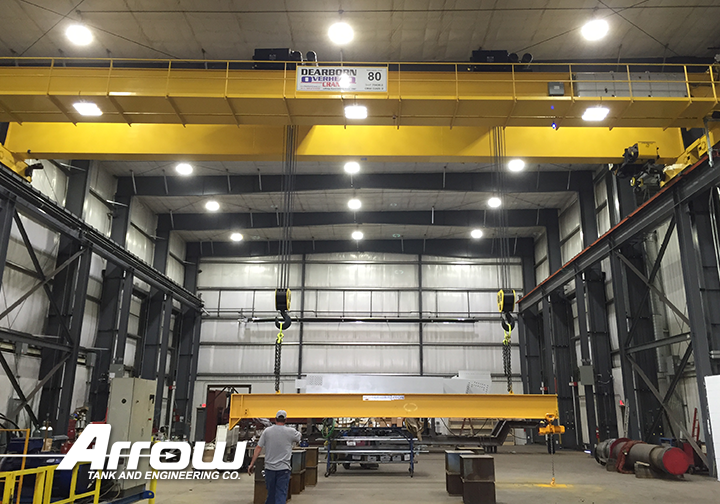 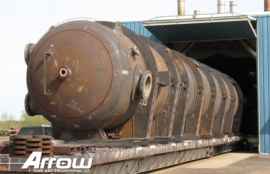 Somewhat unique to Arrow Tank is our own state of the art post weld heat treatment (PWHT) oven onsite that not only serves our needs, but those of many other manufacturers in the United States and Canada. 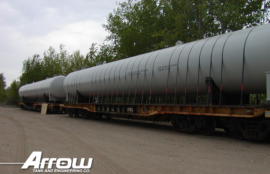 With regard to LPG and NH3, PWHT is required for quenched and tempered (QT) LPG and NH3 transport vessels. 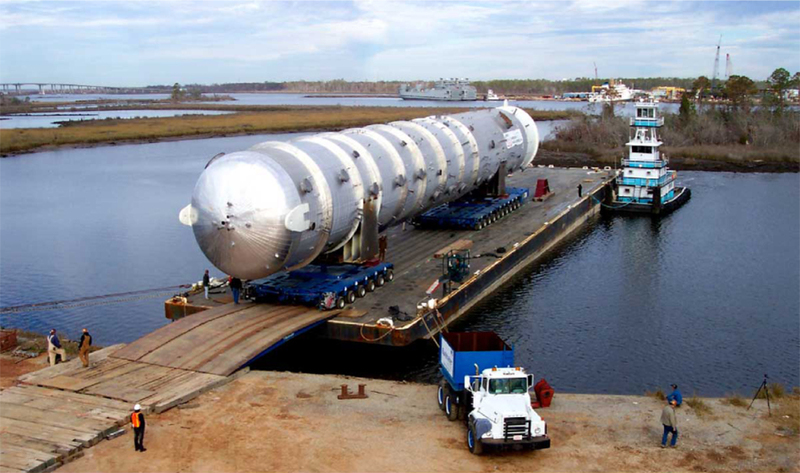 Storage vessels intended for NH3 service are also stress relieved in the oven. 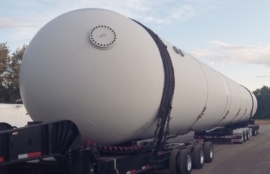 We are capable of building storage capacities in 18K, 30K, 45K, 60K, 90K, 120K or larger. 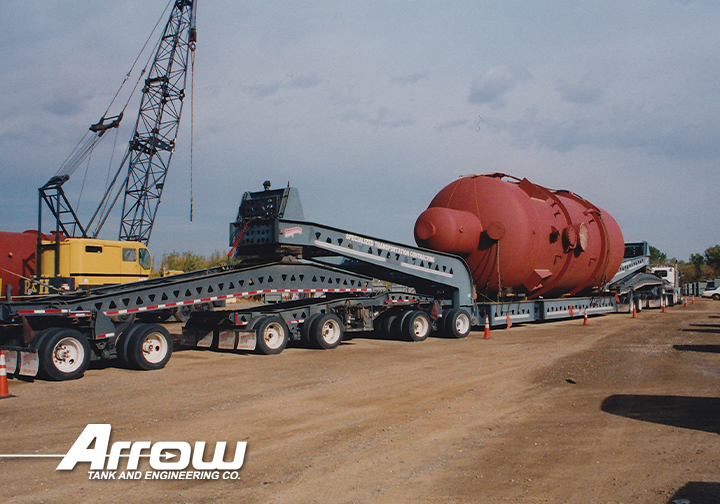 When it comes to capacity we are ready for the task.